Super happy to get these to up on the blog today! I had so much fun earlier this year getting to know them during their engagement session (check it out here!) They are so incredibly easy to be around and their joy and love is absolutely infectious. 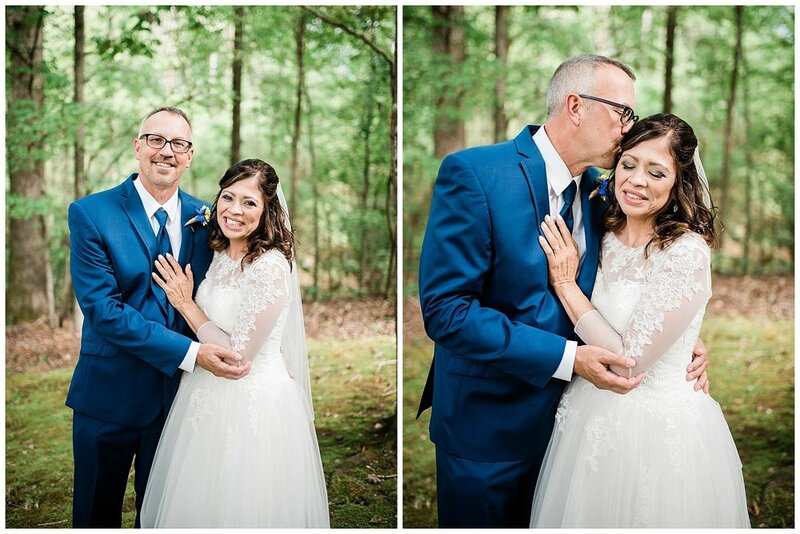 On their wedding day last month, they had an intimate ceremony in the backyard of their home in Creedmor, North Carolina. They were surrounded by the most supportive and kind family and friends. It was really special from start to finish. 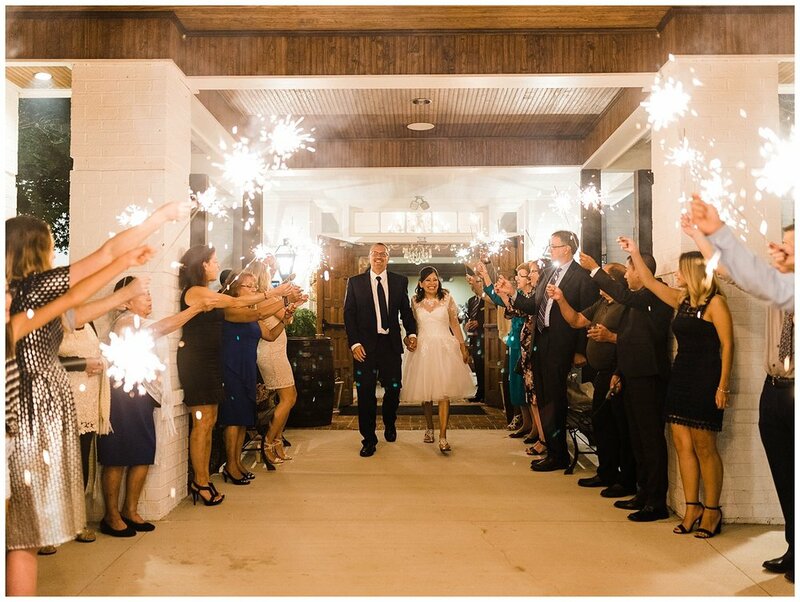 For the reception we headed to the STUNNING Thorndale Oaks where the rest of their party people (friends!) were ready to greet them and celebrate the night away. 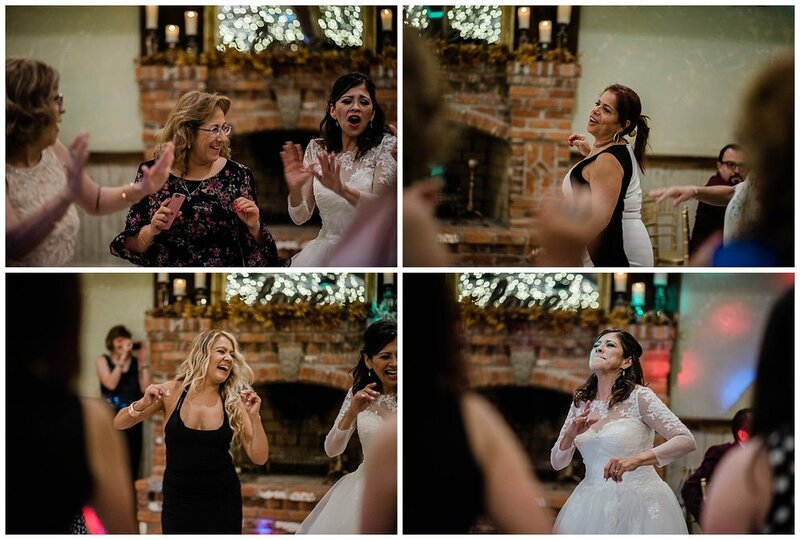 And when I say celebrate, I mean they literally danced and danced and danced— so be prepared for some of the most fun dancing photos below! 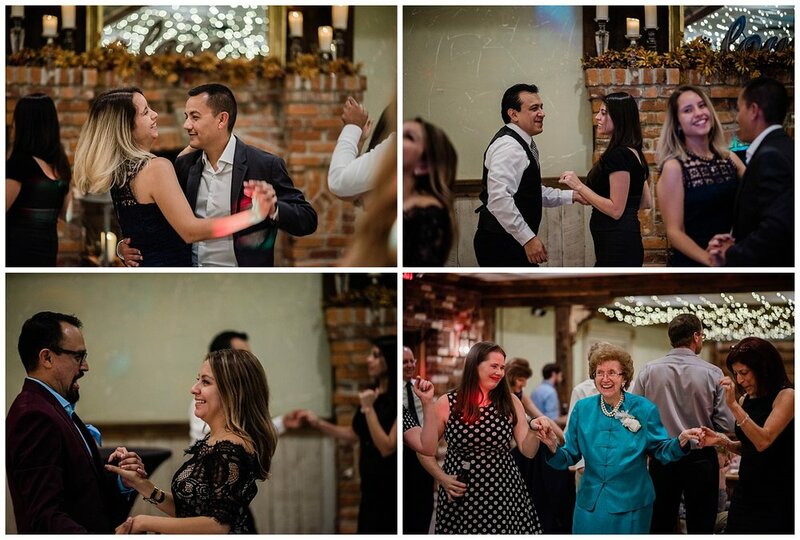 Paul & Taty, I can’t think you enough for allowing me to be a part of your wedding in a small way. I had so much fun with you and your incredible family and friends and I absolutely won’t be forgetting what a special day your sweet wedding was!